As we slide through Melbourne’s cooler months, finding the right jackets for heading to work and heading off on adventures is more important than ever. Canada Goose has been in the game for over 60 years, and their 2017 online store styles are the best yet. From rugged parkas to commuter-ready down jackets, this season's line was practically made for Melbourne's winter weather. 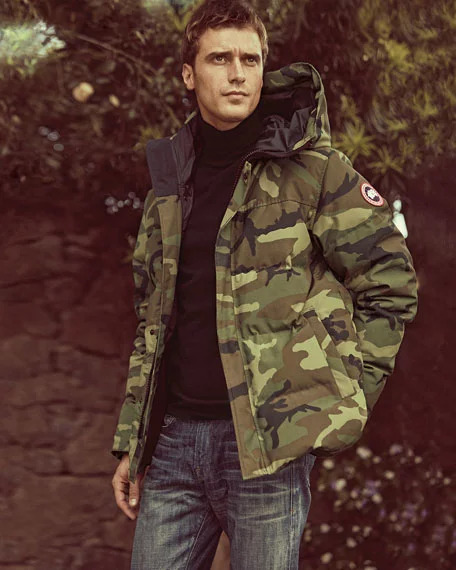 Canada Goose is bringing one extra bold pattern to this season's parkas: camo. Camo Print has taken over their entire line, from CG's classic coats, like the MacMillan Parka Black Label, to lighter weather wear, like the Freestyle Crew Vest. Some styles, like the Hybridge Perren Jacket Black Label, have a cool, muted print, while others like the Expedition Parka will definitely make you look bold in the cold. Either way, Power White Duck Down and durable outer layers mean that these jackets will perform well in any conditions. For those who like to make a slightly more subtle statement with their outerwear, Canada Goose's iconic online styles are all available in a variety of pastels, bold brights, and sophisticated blues. The Perley 3-in-1 Parka is one such style, and it is our jacket of choice thanks to its outstanding versatility. Use the full parka in the coldest weather, and remove the down lining or use just the inner vest when Melbourne spring is in full swing. 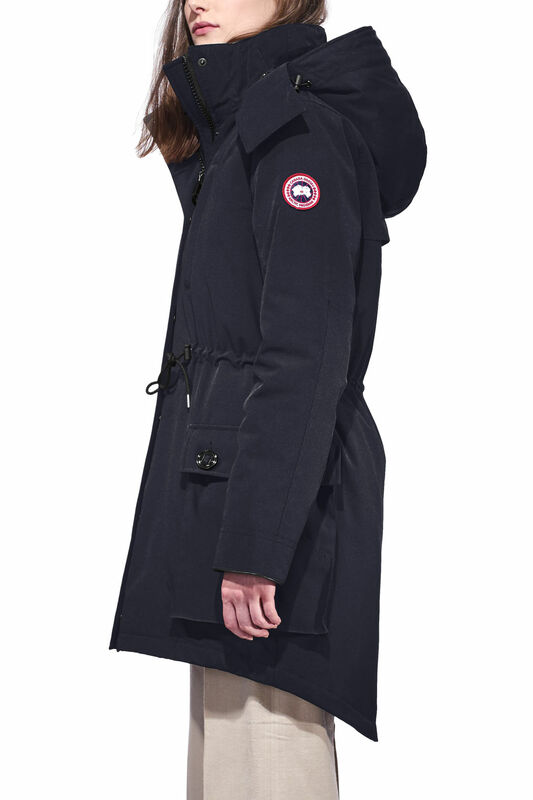 How to buy the latest Canada Goose styles in Melbourne? Unfortunately, the USA Canada Goose online store does not currently offer international shipping. However, Big Apple Buddy, your personal shopper, can help you buy products direct from the official USA Canada Goose online store and ship them to you in Melbourne or anywhere else in Australia. If you would like to buy from the USA Canada Goose online store, simply get in touch and let us know which items you would like to order. We’ll get back to you with a free international shipping quote within 24 hours!